It’s a smooth experience with love songs that promote self-worth, not paying for someone else’s sin or settling for less, and more. Using her rapping and singing skills throughout the music, British musician Ray BLK shows her lyrical advantages and prowess on the ‘Empress’ EP. It’s a smooth experience with love songs that promote self-worth, not paying for someone else’s sin or settling for less, and more. It was a pleasant surprise to hear that ‘Mama’ samples 2 Pac’s 1995 classic Hip-Hop record, ‘Dear Mama’. It woke up the nine-year-old music lover in me. It was a great time in music. “Thugs” made music for their mothers. I’d like to hear Ray BLK sing a Country song. I think she has the range, and an interesting enough voice to handle herself. I’ll be waiting. Listen to her eight-track EP below. It has a consistent sound. I wonder if it is produced by one person—or a team with a common goal. Regardless, the body of music fulfils its promise. I don’t feel empty after I listen to ‘Empress’. Recommended Stories: Stream: Laura Wolfie's "Reflections"
In the lines of the music, he addresses a lady who wants all of the lavish things of life, but she doesn’t appear to have the bare essentials of her life together. The two Harlem-based creative individuals teamed up again. The Los Angeles-based artist seemingly webs comedic and real-life narratives into his music; making it easier to digest the underlining messages of his stories. This project from top to bottom is a great, fun and nostalgic listen. The EP starts off with ‘I Ain’t Pose’ 2 Feel Like This’, a solid intro where he examines himself, realizing that he isn’t supposed to be living life feeling as if he is just going through the motions. Listen to the ethereal five-track effort to hear how he delivers himself from what seems to be the inevitable dilemmas we all have faced or will face as creative human beings. Don’t miss out on new empirical stories and honest review! Would you like to have your music reviewed by the GRUNGECAKE staff? Great, submit your material over to us through SubmitHub. All genres are welcome. 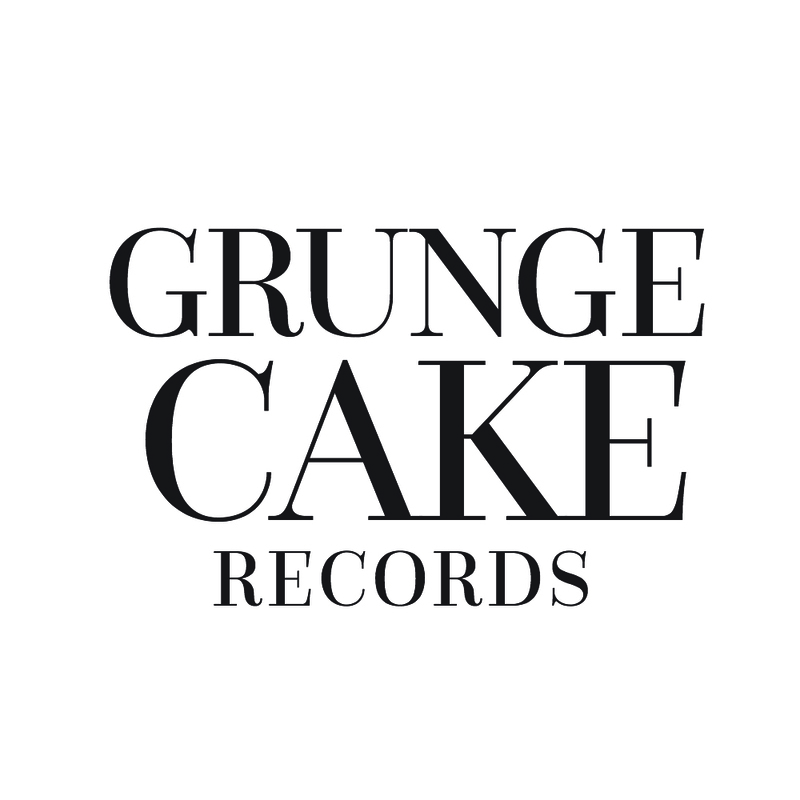 Do you want GRUNGECAKE staff to listen to your unreleased music? Do you want to hire us to come to your recording session? Great, fill out this form in your leisure. If you are not physically where we are, we can discuss other ways to provide vital feedback. It is a pleasure to bring the latest, newest, and freshest in the Arts, Music, and Entertainment to you. So before you go, why don't you sign up for our spanking new newsletter to get our stories straight in your inbox? Want to be up-to-date with all of our stories? Discover obscure talents, new artists signed to major labels quality indie music and more, straight into your inbox.